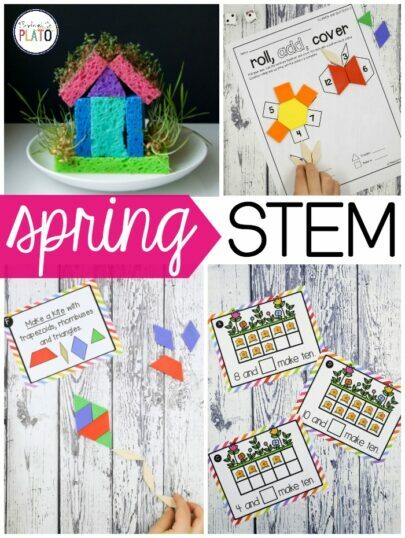 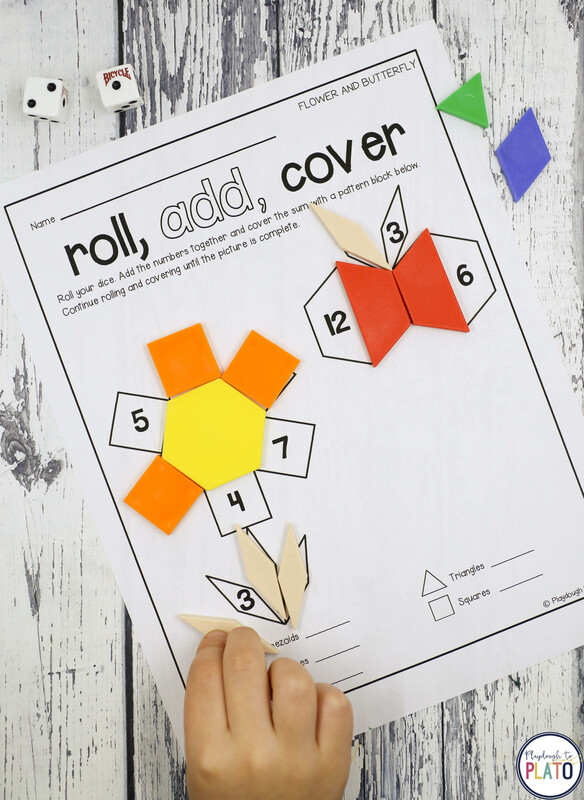 These spring STEM Challenges are a must-try! 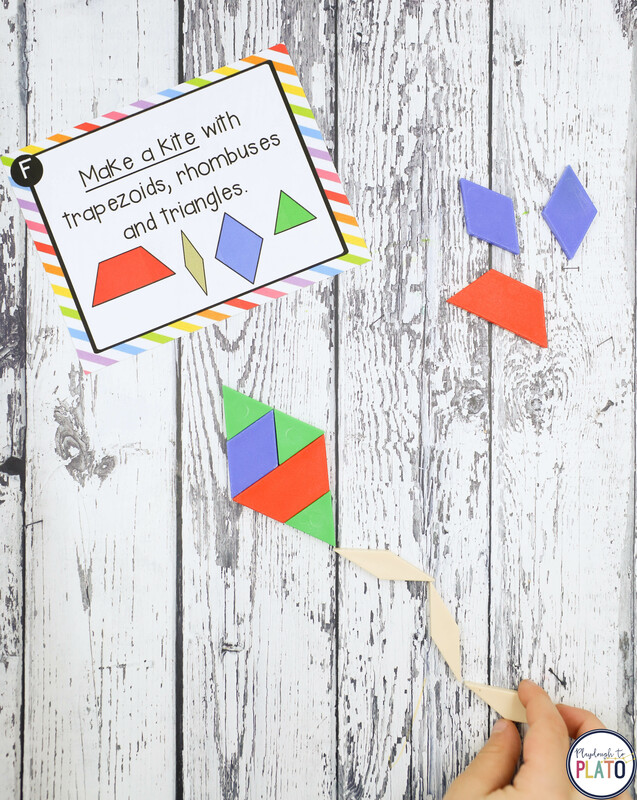 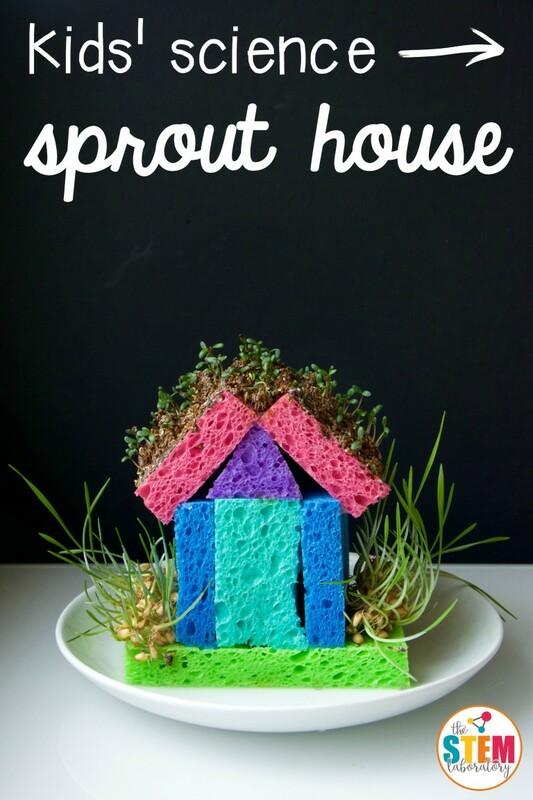 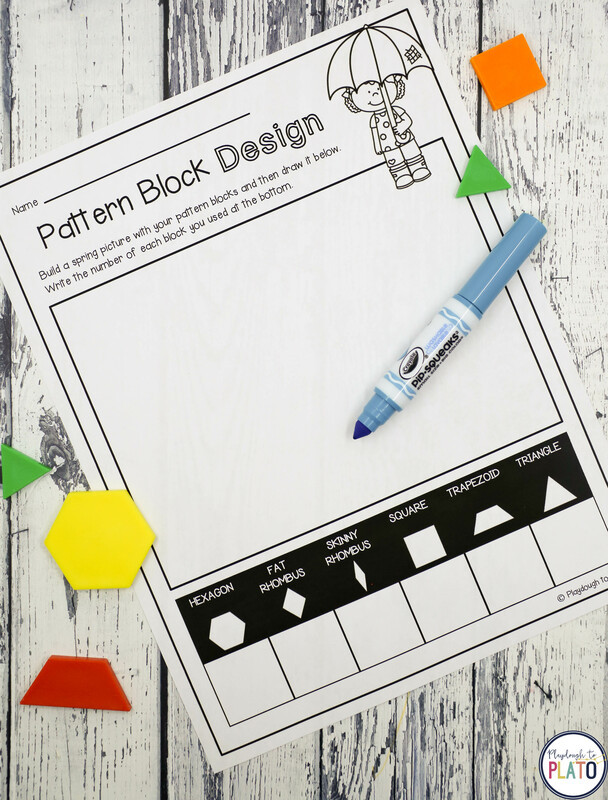 Design and build a sprout house, solve a batch of spring pattern block challenges, turn a newspaper into a kite that really flies and so much more. 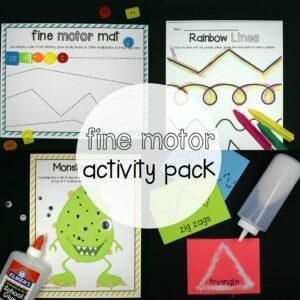 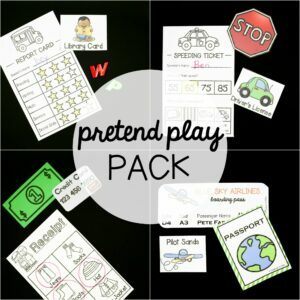 The set is perfect to use as science experiments, in STEM centers, math stations or as early finisher tasks. 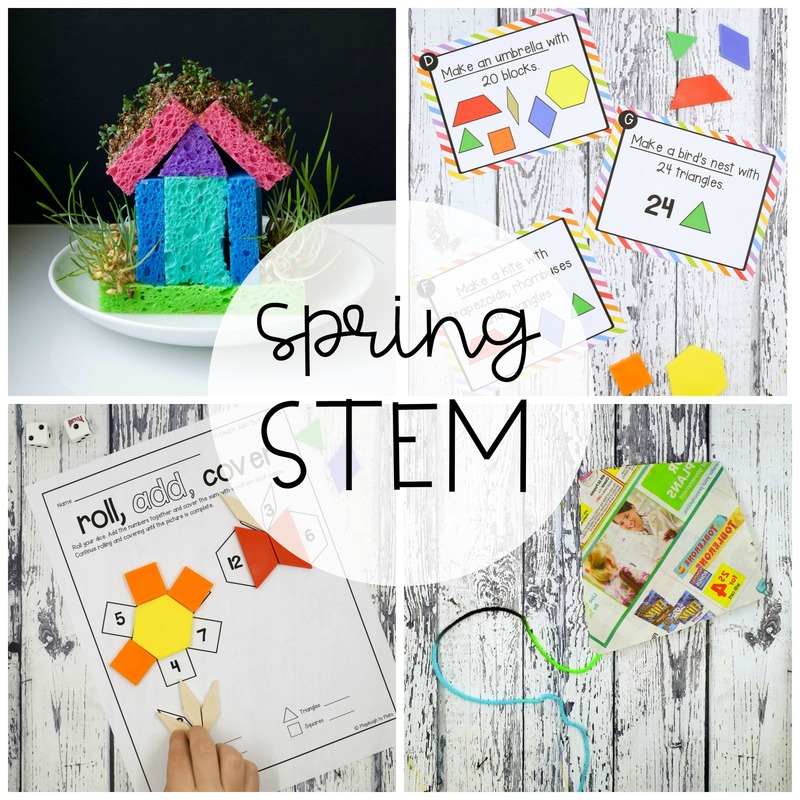 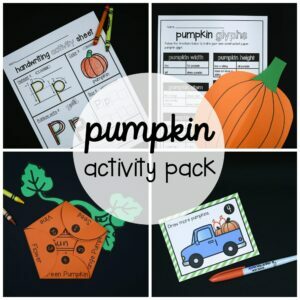 ———————> Bundle with all of our STEM challenges and SAVE! Scroll down to check out what’s inside. 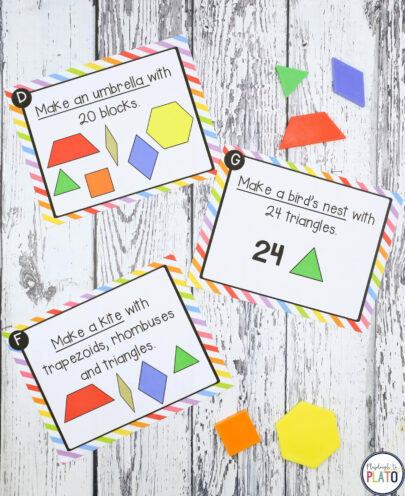 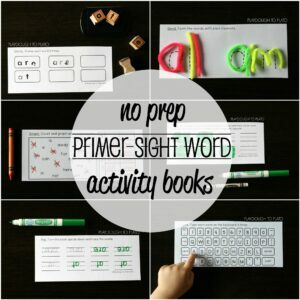 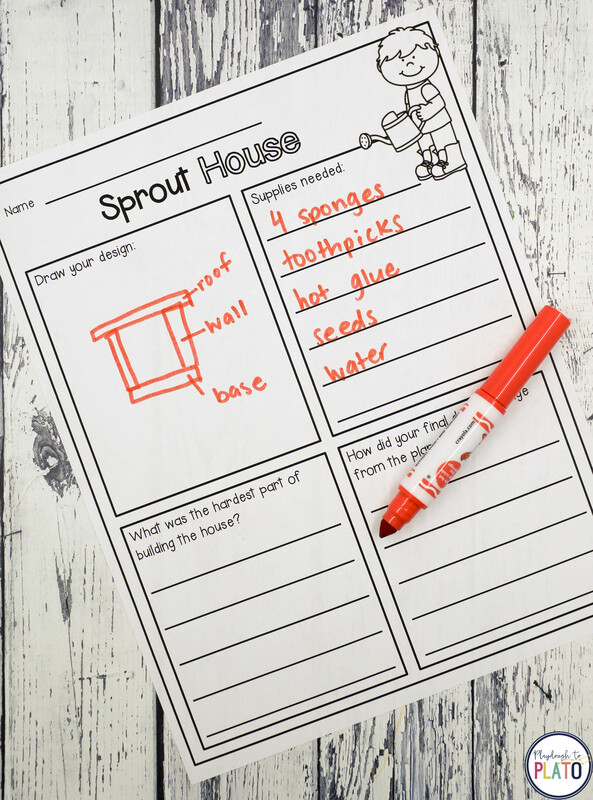 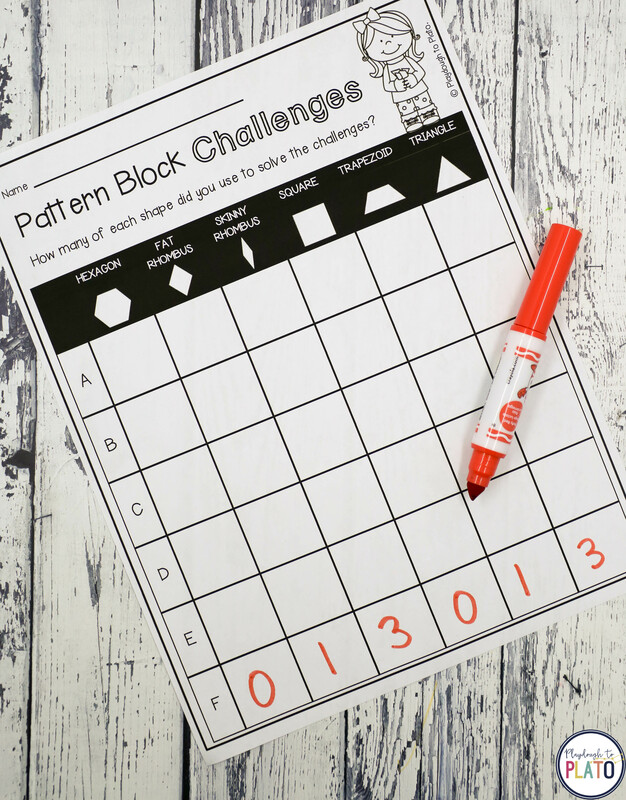 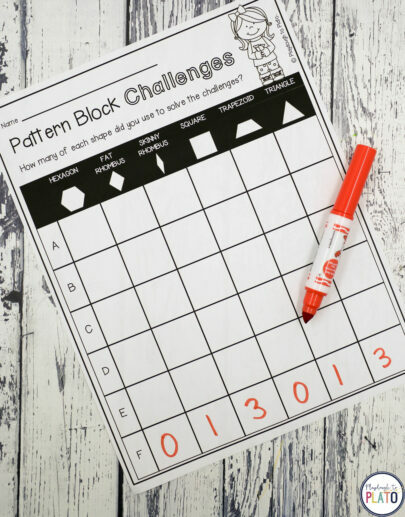 All five STEM challenges include record sheets to help kids keep track of their answers AND easy to follow instructions making it easy for you to lead the activity.